How Does a Georgia DUI Arrest Impact My GA Driver’s License Status? Because your plastic license is taken from you after a GA DUI arrest, it is only natural to want to check the GA drivers’ license status of your Georgia driving privileges online. The information in this article, as well as the Georgia DDS links listed at the bottom will be your guide to more information. For example, with only your Georgia driver’s license number, you can call an automated number maintained by the State of Georgia at 404-657-9300 and get that information via telephone call. In most cases, an arrest for a Georgia DUI results in an administrative suspension of your driver’s license, by virtue of the Georgia implied consent law. If you hire an experienced DUI attorney in time, most Georgia licensees will not suffer a suspended license GA that takes away all driving privileges in the Peach State. For aggressive representation in a DUI in Georgia, you want to evaluate criminal lawyers near me, and hire the best DUI lawyer you can afford. Georgia DUI laws are highly complex, and highly punitive. After a Georgia DUI arrest, the document provided to you by the arresting officer that replaces your plastic driver’s license (the Form DDS-1205) does not clearly explain the critical need to ACT within 30 days. In fact, the document given to the driver (under both OLD and NEW law) contains two different “time expiration” numbers, 30 days and 45 days. FORGET the 45 days and focus on the thirty days. THIS is your deadline for acting. DUI attorneys in Georgia who are DUI specialists know the laws on your GA license number status after a Georgia DUI. The OLD rules (that were in force prior to July 1, 2017) gave all drivers fewer favorable options to protect and save your ability to drive. For a refusal to submit to blood alcohol level BAC testing, under the Georgia implied consent law, drivers facing DUI GA charges were caught in a Catch 22 situation, to be able to continue driving. Under NEW rules, for all arrests July 1, 2017 and after, the new driver’s license status in GA is more predictable. New options exist for the person with a first offense DUI (in the past 5 years, based on dates of arrest). Making the right decision is far more complex than it seems, so take advantage of a FREE lawyer consultation, to prevent a potential disaster from happening. Under the OLD ALS suspension form (that went out of use on all arrests after June 30, 2017) the back of the form advises of 10 business days to appeal, but the front talks about the temporary limited driving permit expiring in 30 calendar days. Waive the right to a Georgia DDS Appeal, and agree to install ignition interlock for a full year. An experienced DUI attorney in Atlanta, after reviewing your case (especially the police report, tickets and arrest DVD), can intelligently present you with your best option. The three paths shown above are the “suggested” alternatives available, according to the Georgia Department of Driver Services (DDS), or commonly called Georgia DMV. But highly experienced DUI law firms know other ways to resolve some administrative license suspension actions, beyond these three primary options. In about 250 clients’ cases annually, our three partners are able to get drunk driving tickets reduced to reckless driving in Georgia. Once 30 days after you arrest passes, you have lost the right to do either of the other options. If you seek the administrative appeal, then you give up any chance of waiving the hearing and getting the 12-month interlock. Similarly, waiving your DDS GA appeal rights and applying for the interlock device puts you on a path to comply with the laws surrounding ignition interlock, or be totally suspended from driving. No option exists to then seek a GA DDS appeal. These “hard” line consequences of your choices should convince you to obtain legal advice EARLY in the days following your Georgia DUI arrest. Either a license suspension appeal should be filed (all are eligible for this) or discuss with your DUI lawyer whether you qualify for the IID (ignition interlock device) option. Another way to be proactive in helping your position is by taking a defensive driving class at one of the Georgia traffic locations near you. Taking this class would result in a license points reduction. You can locate a traffic school by contacting the customer service centers online. 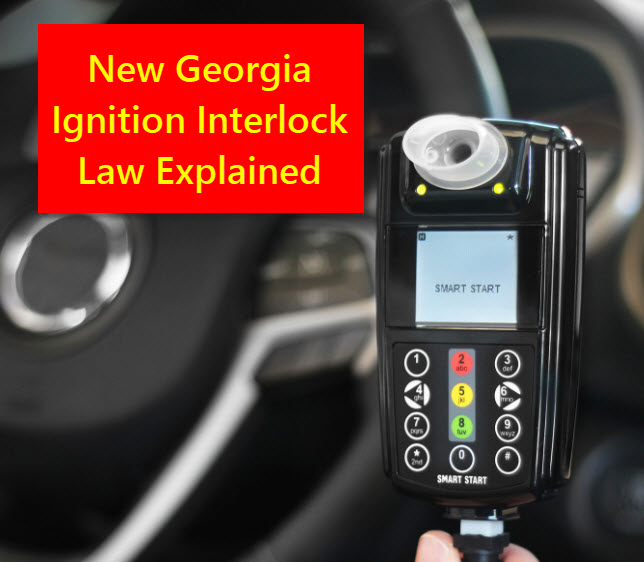 First, no driver arrested for DUI in GA can take the 12-month interlock device option and obtain an interlock-restricted license. Non-resident drivers from some states can find themselves suspended or revoked at home and can also suffer a total loss of the right to drive in Georgia, due to a DUI refusal. 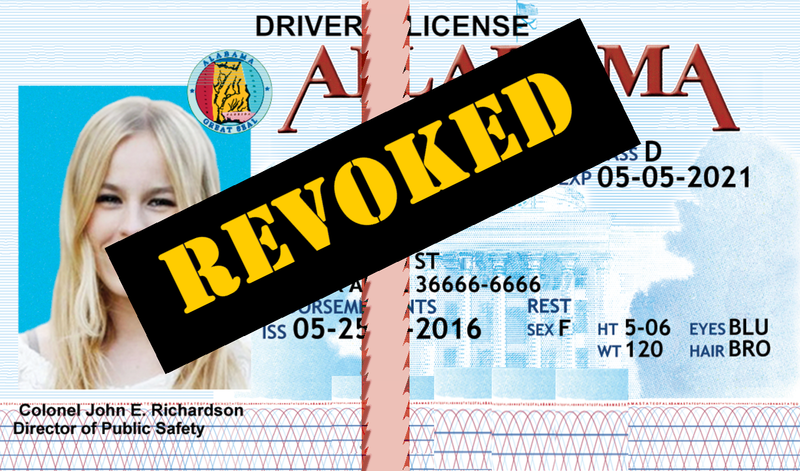 If a Georgia resident’s license is suspended in their state, Georgia law permits several options when it comes to seeking to reinstate your Georgia driver’s license, even if you don’t have the cleanest driving record. Don’t make a hasty decision or trust cheap or average DUI law firms near me to advise you about your Georgia driving offense options. Like finding and using one of the top doctors in America, the best DUI attorneys in each state are in HIGH DEMAND. A DUI defense lawyer with high attorney ratings will charge more if you decide to hire a top DUI attorney in Atlanta to fight for you. 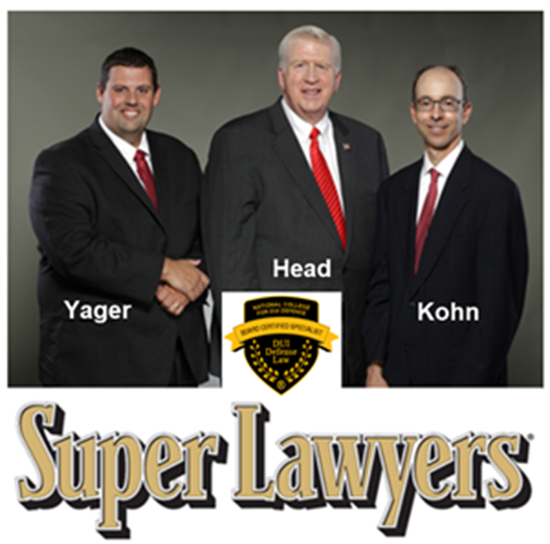 Partners William C. “Bubba” Head, Larry Kohn, and Cory Yager are Atlanta lawyers who are all highly-rated trial attorneys. They all know the “ins and outs” of the new IID permit law in Georgia. Call us for a FREE lawyer consultation ANYTIME, even on WEEKENDS and HOLIDAYS. The best DUI lawyers near me in Georgia are always available for FREE legal advice. Our DUI law firm can also provide insight about your arresting officer, in most DUI Georgia cases. This comes from vast prior experience, plus from a strong network of drunk driving lawyers across Georgia. Call a DUI lawyer in GA to learn your options BEFORE you must decide about filing an ALS appeal, or possible installation of the 12-month ignition interlock device. Only by consulting an Atlanta criminal defense attorney with expertise in DUI defense can you know the pros and cons of all your options. Call us —even on WEEKENDS and HOLIDAYS — at 404-567-5515, and we will give you a FREE initial DUI lawyer consultation. Check status of a Georgia driver’s license: Call 404-657-9300 or get online via this DDS Georgia link. Inquiries regarding the receipt of an Implied Consent appeal or ALS hearing requests will be forwarded to the appropriate department for response.